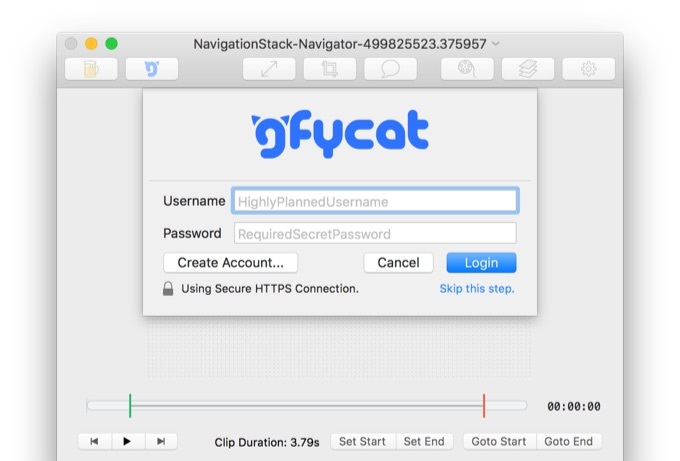 GIFアニメサービス「Gfycat」がMac用GIFアニメエディタ「GIF Brewery」を買収し、無償化。 | AAPL Ch. And, lastly, by teaming up with @Gfycat, GIF Brewery 3 is now free for everyone. – Share loops & created .gifs directly to Gfycat. – Log in to your Gfycat account to see your library or upload directly to your account. – Record windows without worrying about other windows getting in the way. – Support for zooming in/out of the video without changing the video size. – Status menu icon added for quick access to GIF Brewery 3.